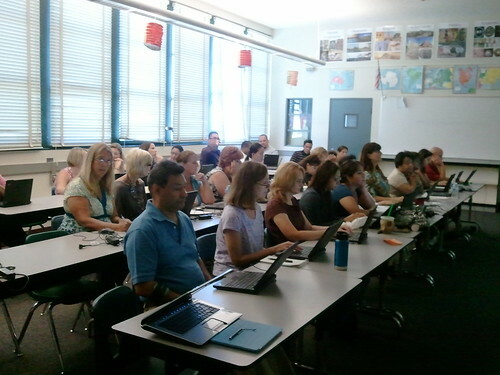 Pam's Photo Blog: San Diego Teachers Eager to Learn! San Diego Teachers Eager to Learn! 2011-08-03 09.49.44.jpg, a photo by shoemap on Flickr.